New cars - what's coming soon? Find out when are our brands releasing new models in the near future. To be kept informed of any of these models, please contact your local Inchcape dealership for that brand. 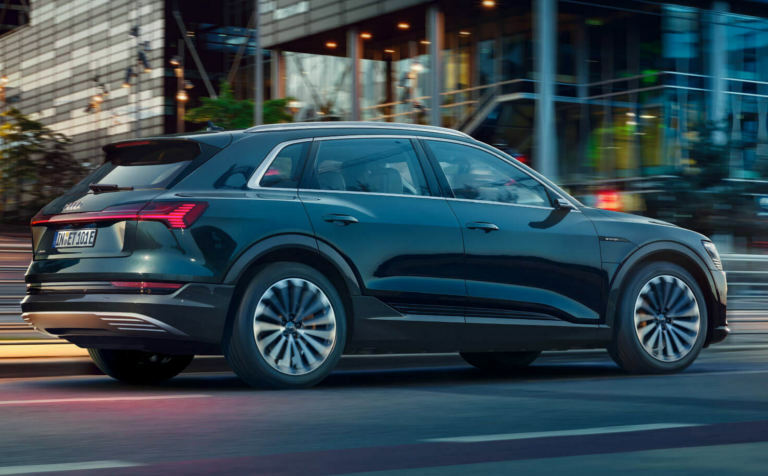 Audi's all-electric SUV aims to compete with rival vehicles offered by Jaguar and Tesla. 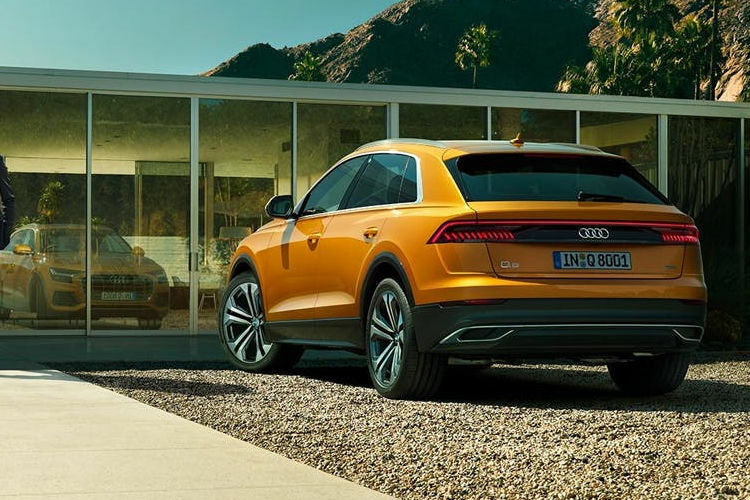 The new Audi Q8 aims to combine the spaciousness of an SUV with the sporty sleek design qualities of a coupe. 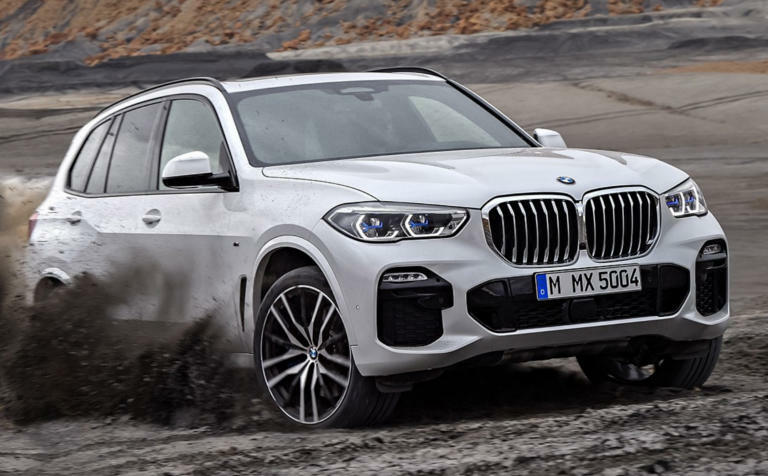 The new X5 is BMW's fourth generation large SUV and been completely re-built from the ground up. 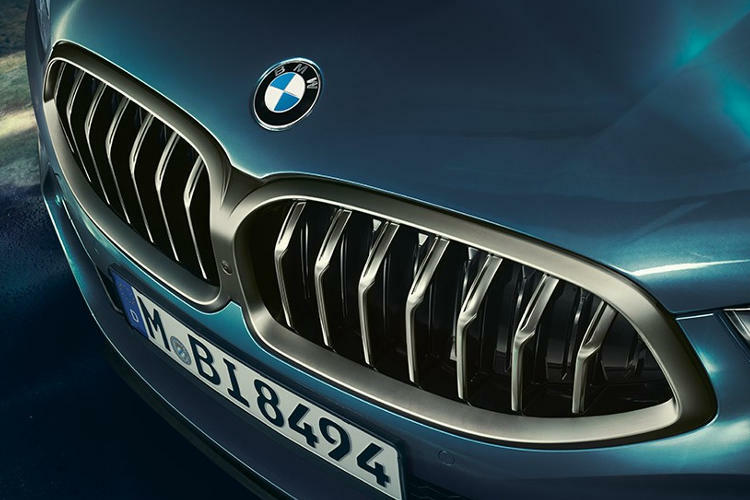 BMW's new premium 8 Series range will start with the Coupe and extend to a Gran Coupe. It is aimed at high-end gran-tourer customers. 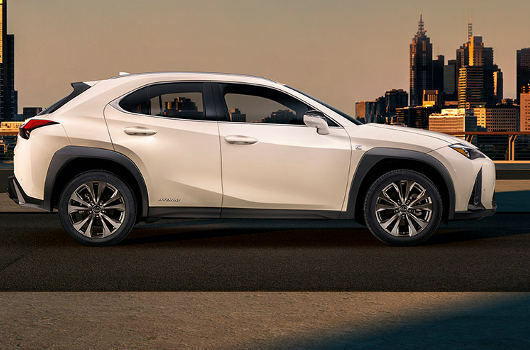 Lexus's new SUV is a stylish addition to the compact sector, taking on rivals such as the Tiguan, X1 and the e-Pace. 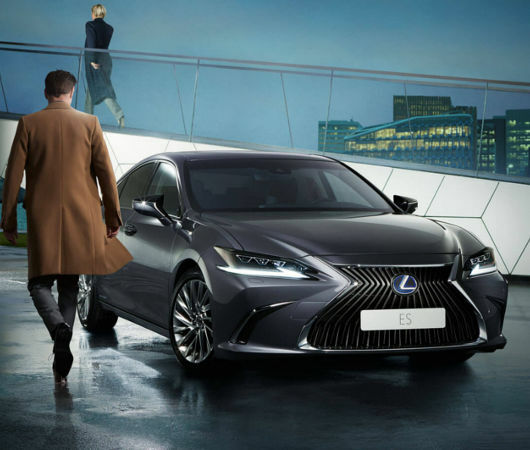 Lexus's new executive saloon promises to be more spacious, better driving, quieter and safer than ever before. 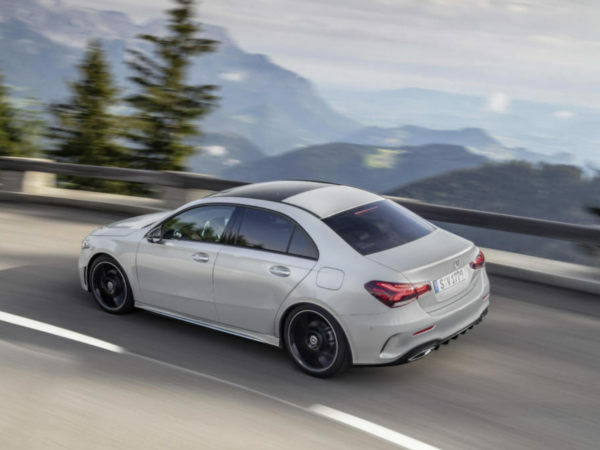 The family of Mercedes-Benz's compact range continues to grow with the announcement of a saloon version of their popular A-Class. 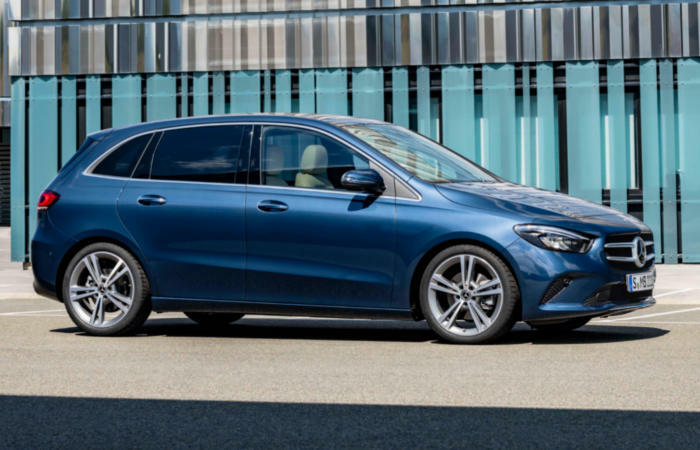 The new Mercedes-Benz B-Class puts the emphasis on sport with the Sports Tourer promising to be more dynamic than its predecessor and more agile on the road. 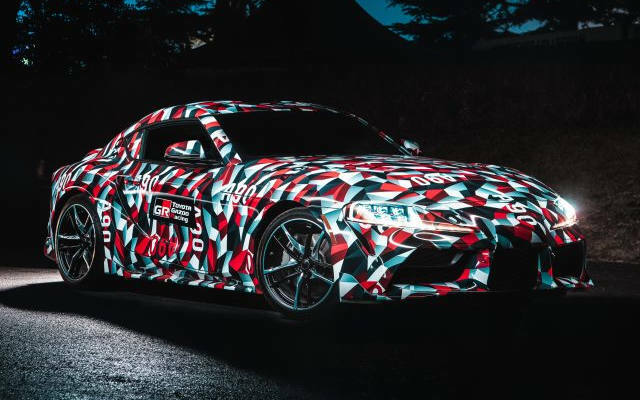 The Supra is back after 30 years. Rear wheeled drive, it's aiming to be an exhilarating blend of power, handling and involvement. 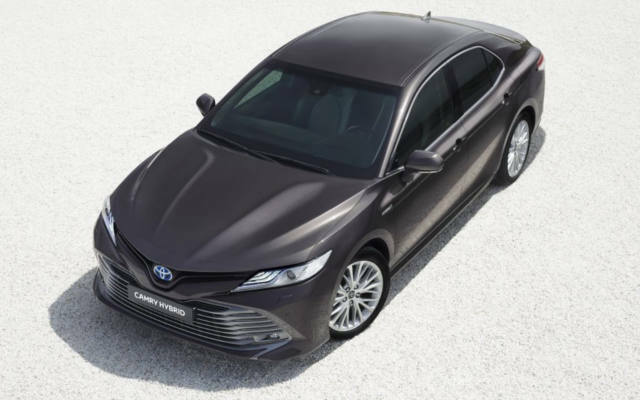 Toyota revives the Camry - an executive saloon that promises to be spacious, comfortable, safe, and refined. 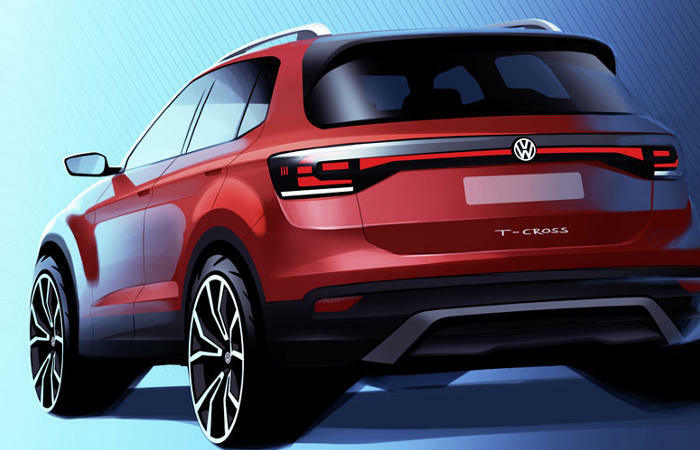 Volkswagen's new compact SUV promises to be versatile, dynamic and cool.